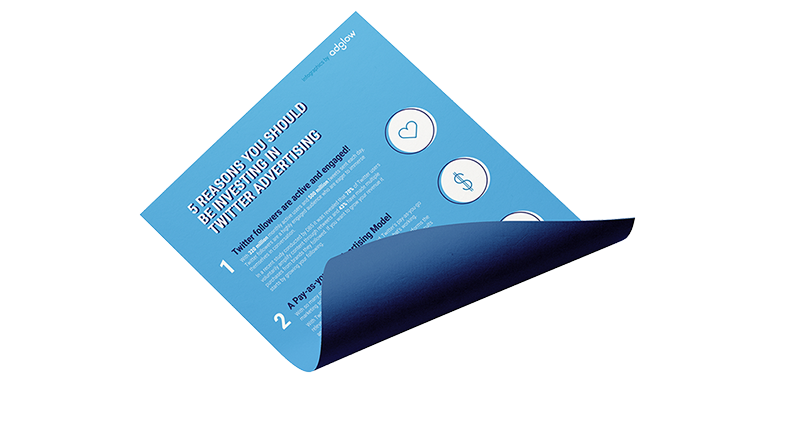 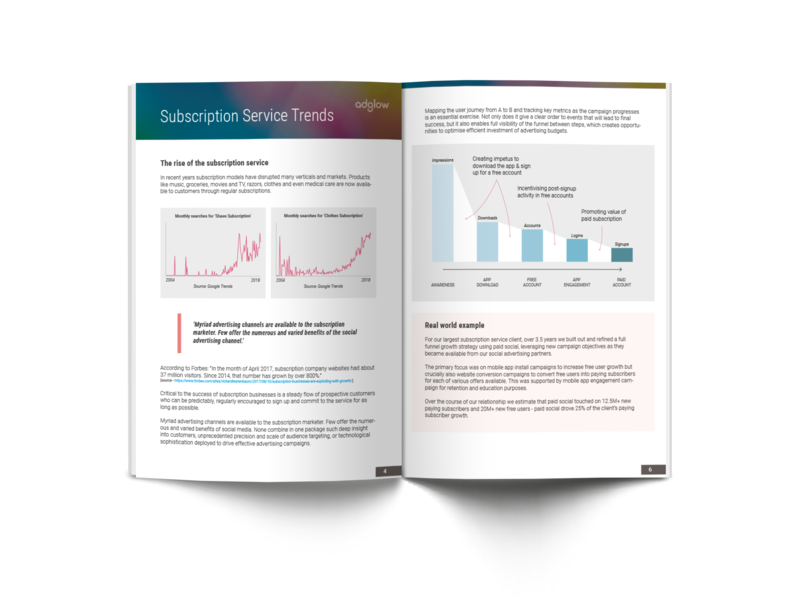 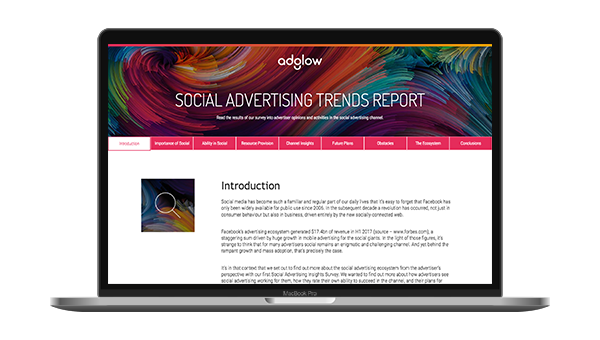 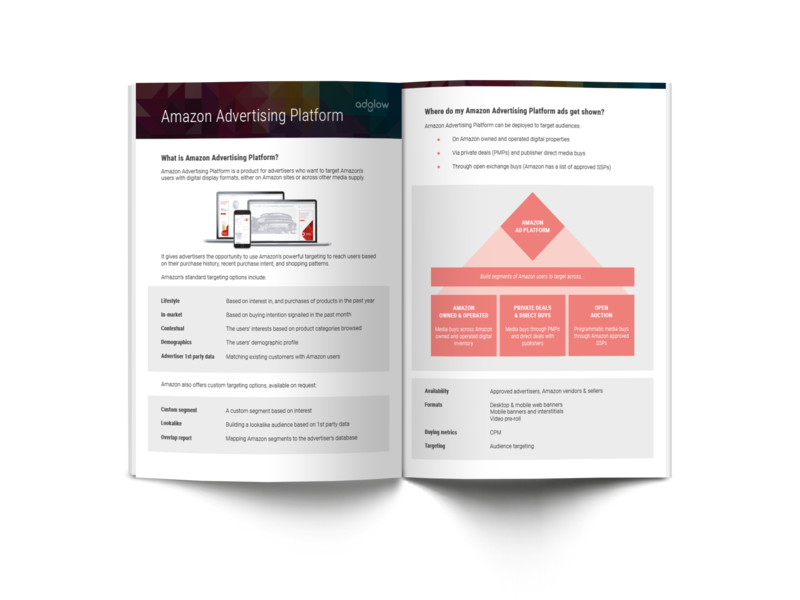 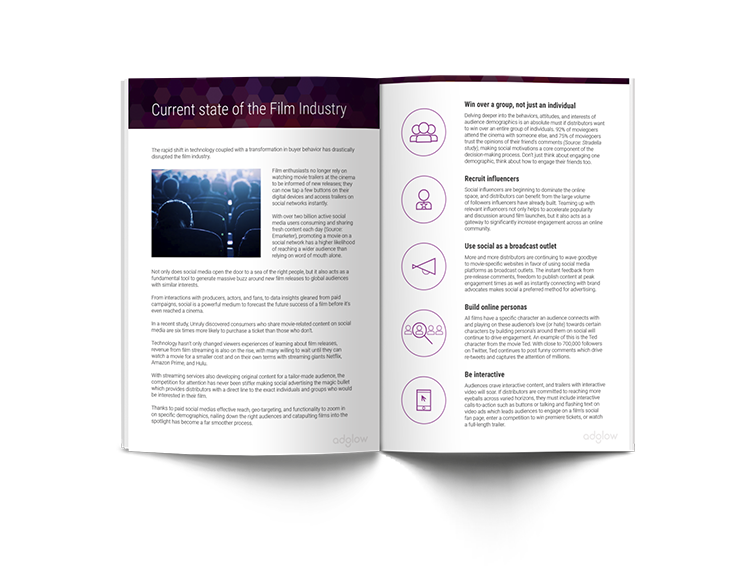 Social media and digital advertising guides, research, whitepapers and more from Adglow’s team of experts. 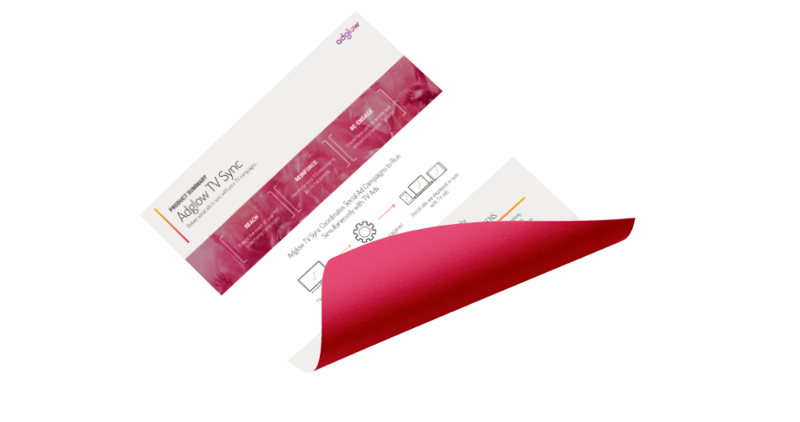 It’s all here, ready for you to explore. 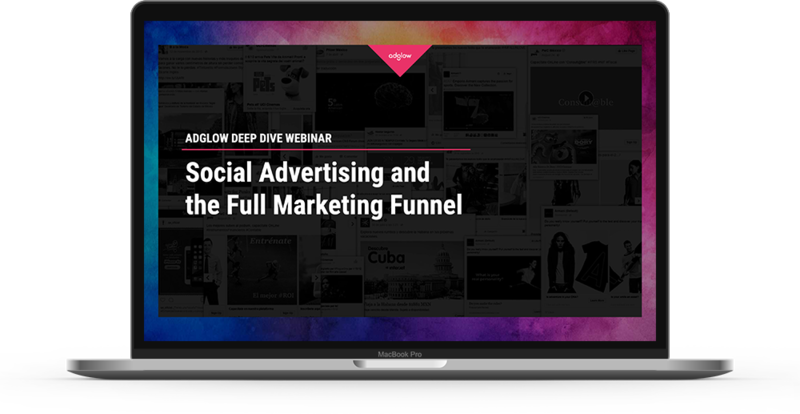 Watch our on-demand webinar to get actionable takeaways for leveraging social ads through the entire marketing funnel. 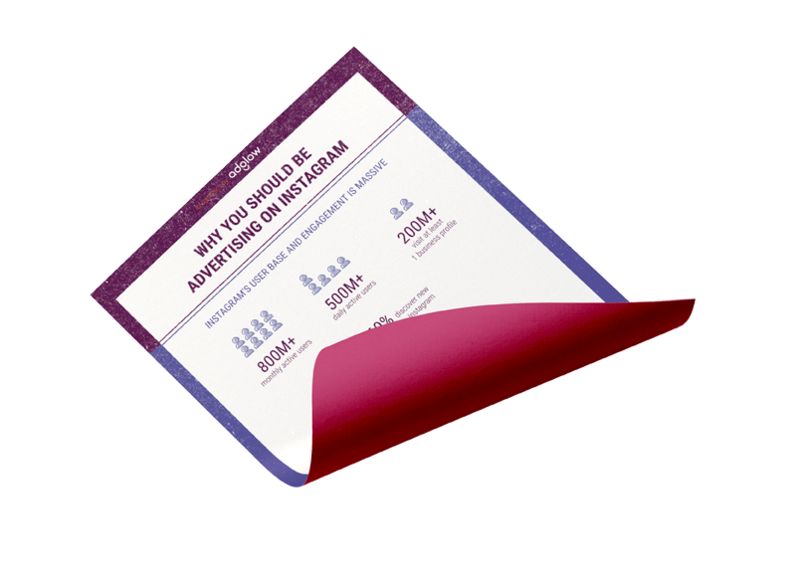 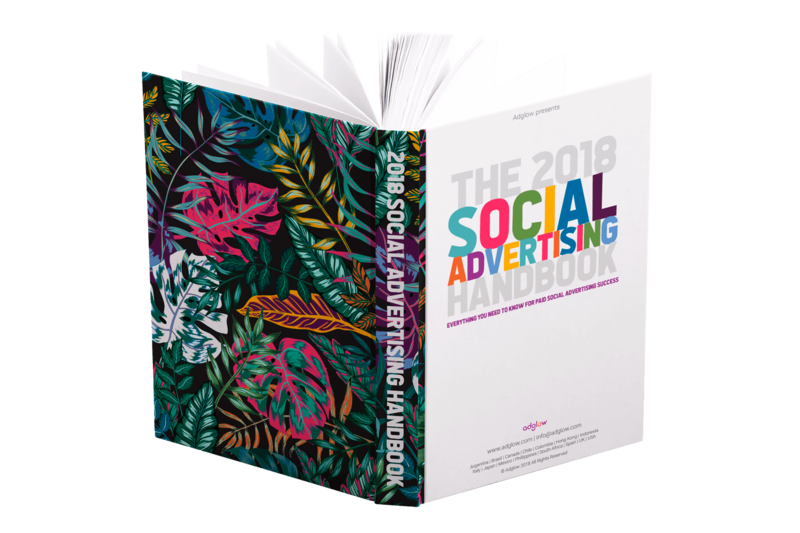 Get our extensive guide to paid social advertising strategy and tactics, new and exclusive for 2018. 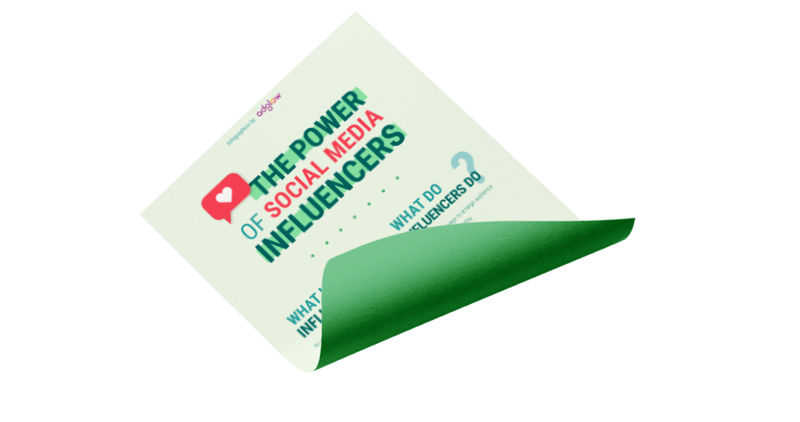 Learn how to leverage Twitter's potent communication tool to reach people that matter for your business. 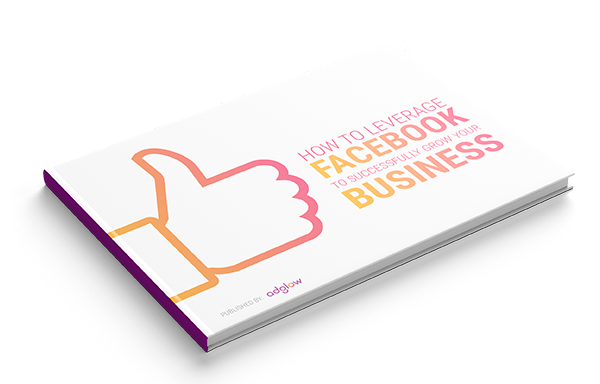 With 2bn monthly active users Facebook is a great platform for connecting with your target audience. 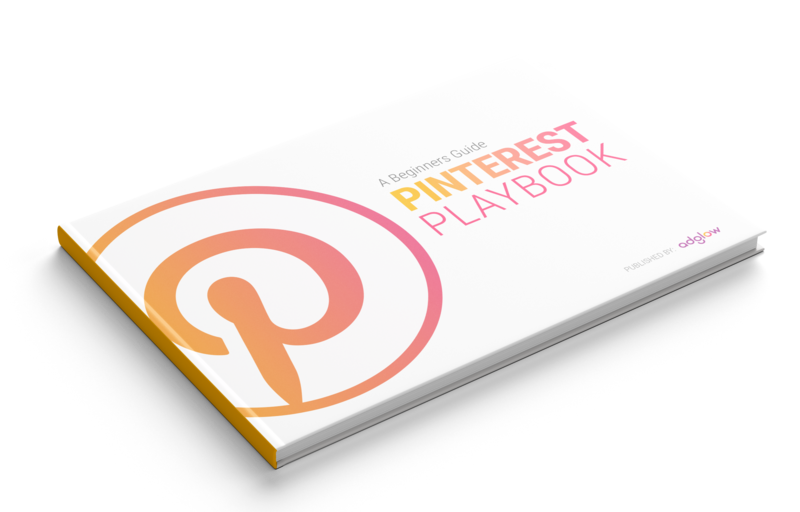 Our new Pinterest Playbook provides you with an insight on how Pinterest ads work and how you can leverage Pinterest advertising. 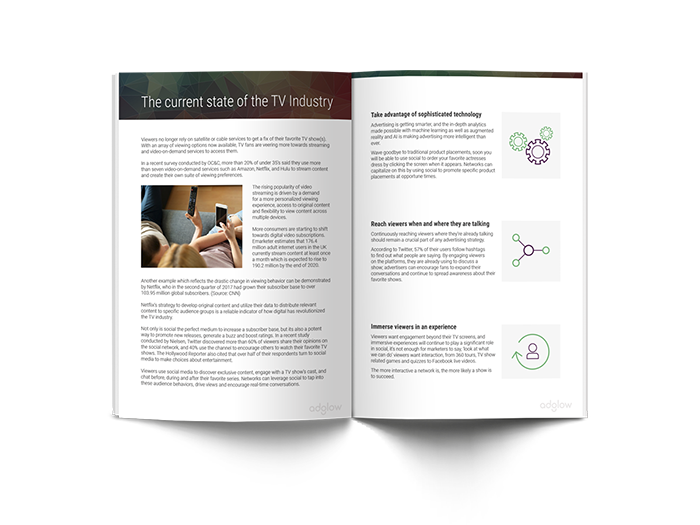 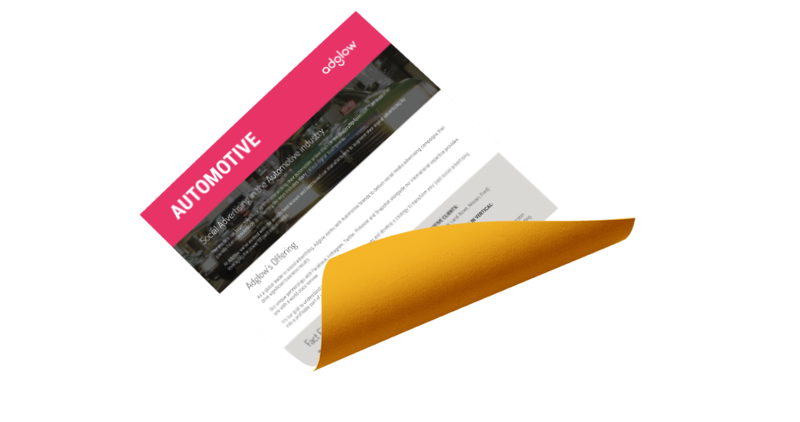 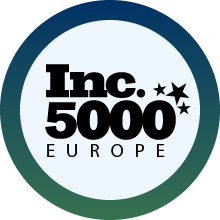 How can Adglow help Automotive advertisers to boost test drive bookings and car purchase leads? 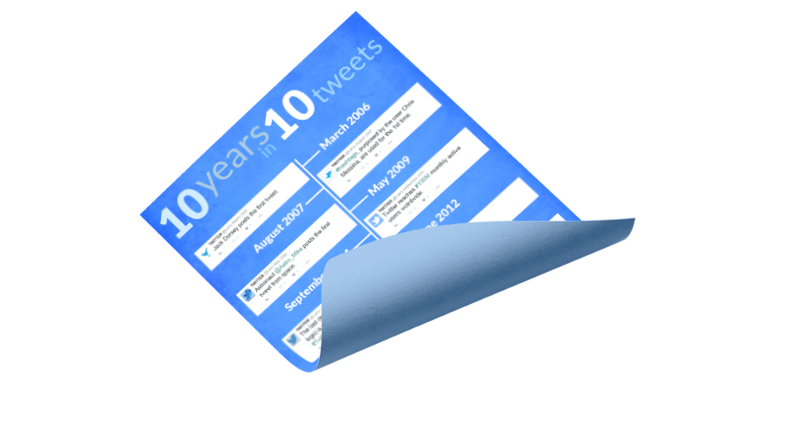 Check out our visual guide to the last decade of trending tweets, timely tweeting, and Twitter! 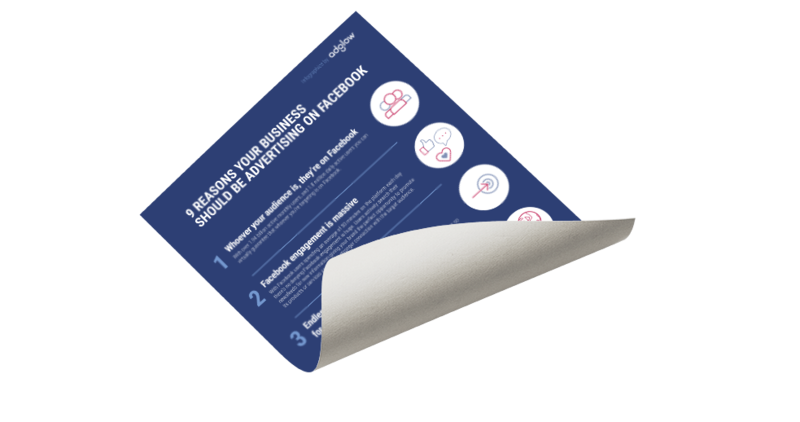 Check out the top 9 reasons why your business should be advertising on Facebook. 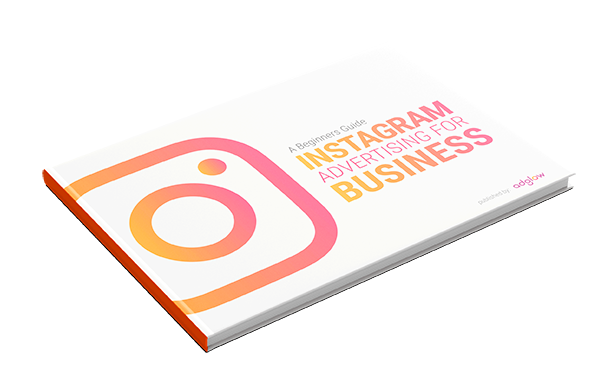 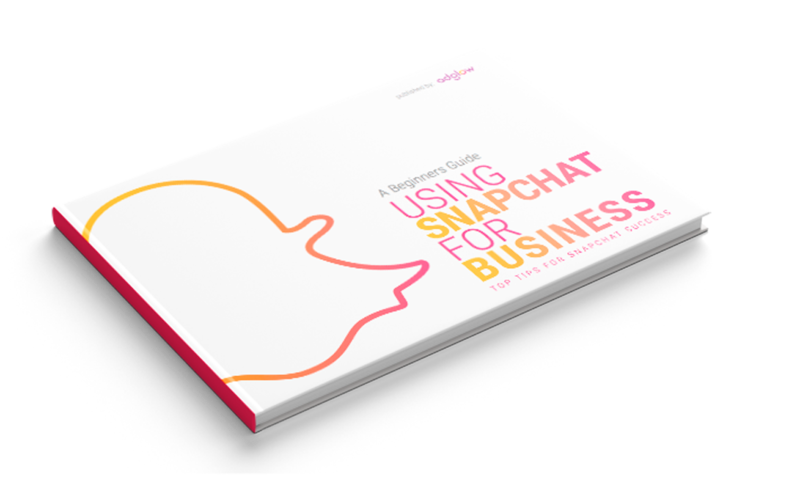 Find out how you can use Instagram advertising to tell your business story. 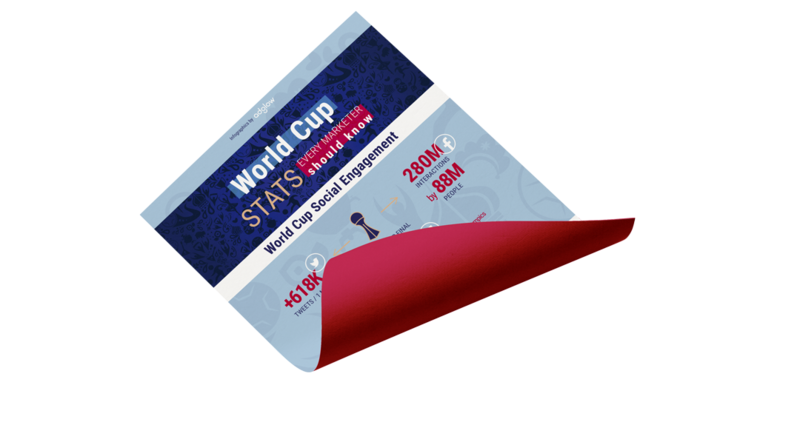 Learn the top World Cup stats every marketer should know. 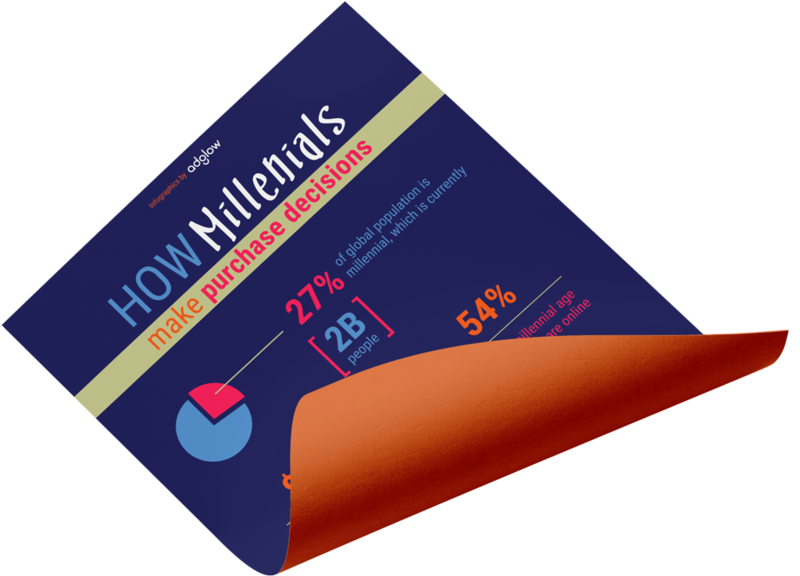 Find out how your brand can leverage social to influence the purchase decisions of Millennials.